Dale's Heating and Air Conditioning = Cutting Edge Quality! 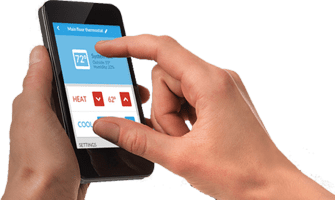 If you are looking for a qualified and reputable HVAC contractor in Madison, WI that you can trust for improving and maintaining the efficient performance of your heating and cooling equipment, this is the place for you. 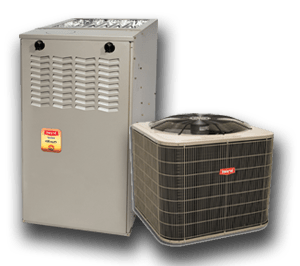 Homes and businesses throughout Madison WI rely on Dale's Heating & Air Conditioning to keep them in a comfortable environment with top grade residential heating & air conditioning solutions. Our trained and experienced HVAC technicians can provide you with professional assistance at any given time, including emergency services 24 hours a day, every day of the week. Our heating technicians can also install new duct work for your home so that you can be sure that your air ducts, dryer vents and entire ventilation system is in excellent condition. 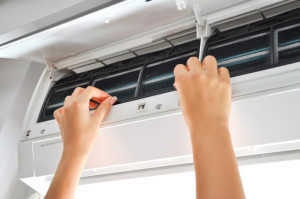 In addition to our heating and air conditioning repair, we also deliver helpful preventative maintenance solutions for furnaces and air conditioning units. Our team will quickly change all of the necessary components and never add a ”trip charge” for our services. As a fully licensed, bonded and insured HVAC company, we will make sure that in the case when your equipment cannot be repaired, it will be replaced for you, including a full manufacturer’s warranty. When you work with Dale's Heating & Air Conditioning, your complete satisfaction will be fully guaranteed by our experienced technicians. I have never experienced a better service before, and I can say that because you were not the first HVAC contractor I have hired. Thank you for your honesty and excellent services! Keep it up! If you are looking for a reliable air conditioning and heating contractor in Madison, WI, then feel free to reach out to our home heating and cooling experts and find out more about our 10% discounts for seniors and military personnel as well as our reasonable pricing! Contact us today! Give Us a Call for a Superb Service Today at (608) 845-9353. Page Summary: Dales Heating & Air Conditioning offers hvac, heater, air conditioning repair and humidifiers. Products & Services such as best air purifier, air conditioning service, air cleaner as well as hvac system are also part of the scope of our business. We also specialize in central heating and air, hvac services in Madison, Verona, Oregon WI as well as Middleton. Other areas we serve include Mt Horeb, Waunakee, Sun Prairie and Stoughton. We also service Cross Plains, DeForest and beyond.